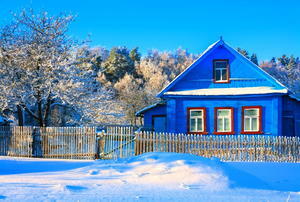 Here's some quick and effective measures to seal drafty windows during the harsh winter months. You can make some landlord-approved improvements of your own that will keep your heat staying right where it belongs: inside! 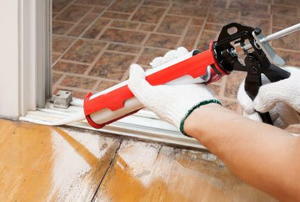 Caulking is an inexpensive way to winterize your home. 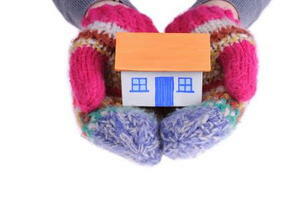 Give your home the special treatment for winter. 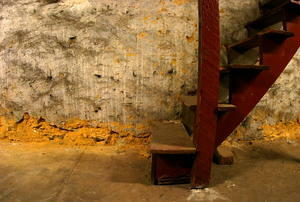 7 steps that keep the whole house warmer. Keep your energy bills at a minimum during the year by adding weatherproofing solutions to your windows. 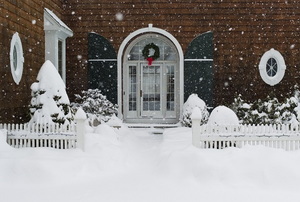 Think you've successfully winterized your home? If you've forgotten these important exterior spaces, think again! 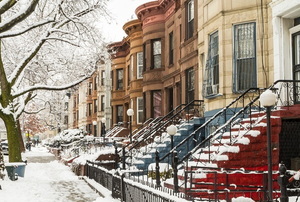 Your DIY to-do list for wintertime peace of mind. A 4 pronged strategy for surviving the long, hot summer. 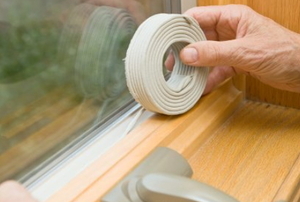 If you are trying to conserve energy in your home, a good place to start is by installing door weatherstripping. Can a Magnetic Weatherstrip Only Be Installed on a Metal Door? How Much Weatherstrip Adhesive Do I Need to Apply? 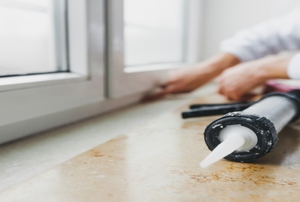 When you are trying to apply weatherstrip adhesive, you need to make sure that you do not use too much. 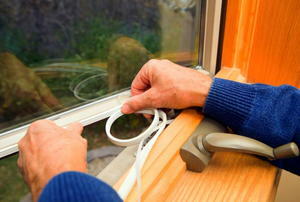 Will weatherproof windows reduce heating costs? How can I check if my weatherproof windows are completely sealed?